Throw streamers are more than capable of bringing vibrant colours to any party and are a perfect addition to any party decoration. 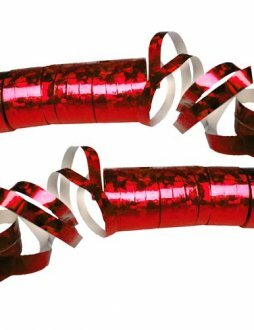 Streamers are an easy to use decoration that suits all kinds of parties, including kid’s birthdays and festive celebrations. 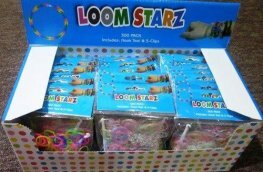 Our comprehensive range of streamers are excellent value and a great choice of decoration your upcoming party. 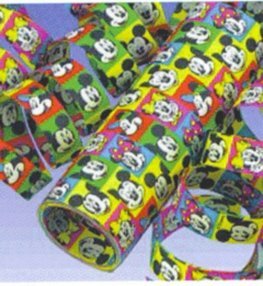 Our plentiful range of throw streamers include gold and silver foil streamers, funky holographic and laser streamers and themed throw streamers with recognisable characters from various classics including Winnie the Pooh and Mickey Mouse. You won’t find a more diverse range of party streamers anywhere else. 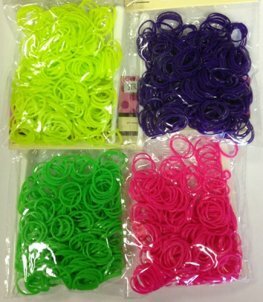 You can purchase your choice of party streamers in bulk packs of up to 50, with every throw streamer available proving excellent value for money. 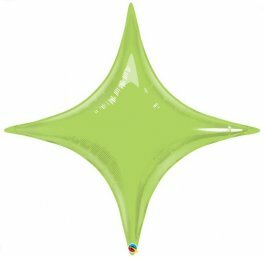 We only offer the best prices here at Go International and you can get your hands on this stunning choice of decoration in no time with the help of our quick and efficient delivery service. 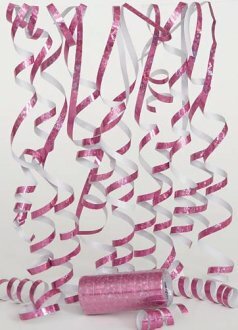 Silver metallic party streamers. 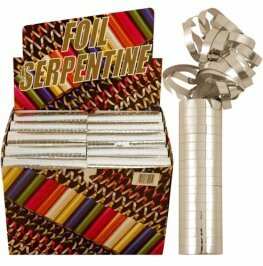 18 metallic silver party throws x50 units per box. 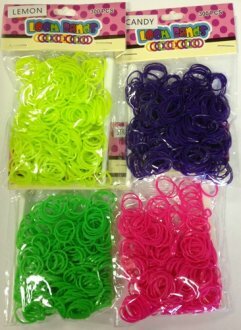 Gold metallic party streamers. 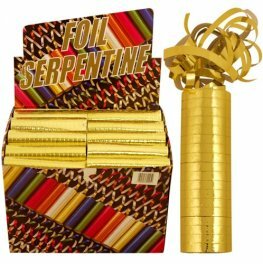 18 metallic Gold party throws x50 units per box. 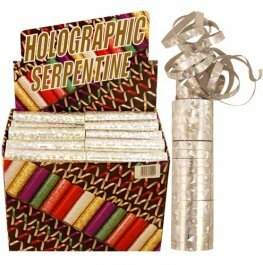 50 Individual Packs of 18 Silver Holographic Throw Streamers in a display box. 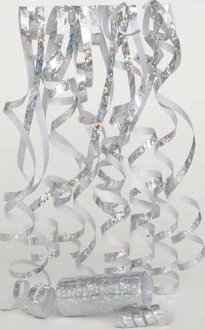 This Silver Prism Throw Streamers Has 12 Throws On One Roll. 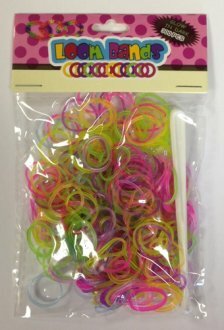 Great For Parties And Others Special Occasions. This Blue Prism Throw Streamers Has 12 Throws On One Roll. 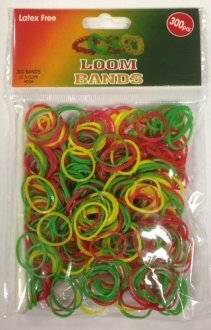 Great For Parties And Others Special Occasions. 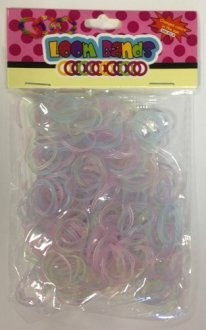 This Pink Prism Throw Streamers Has 12 Throws On One Roll. 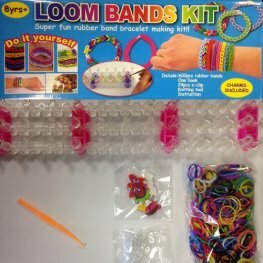 Great For Parties And Others Special Occasions. 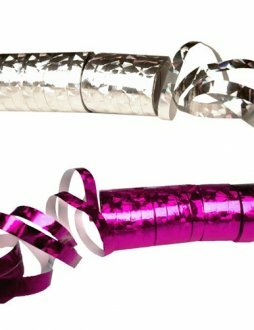 Fun Machine 2 pack of pink and silver laser streamers approx 5 inches long. 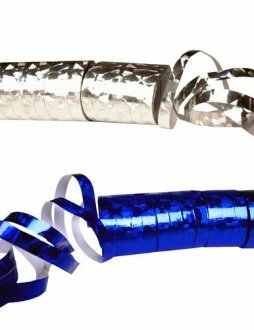 Fun Machine 2 pack of blue and silver laser streamers approx 5 inches long. 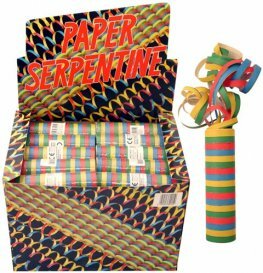 Fun Machine 2 Pack Of Red Laser Streamers Approx 5 Inches Long. 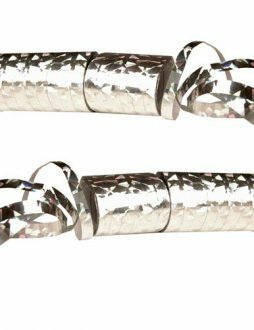 Fun Machine 2 Pack Of Silver Laser Streamers Approx 5 Inches Long.